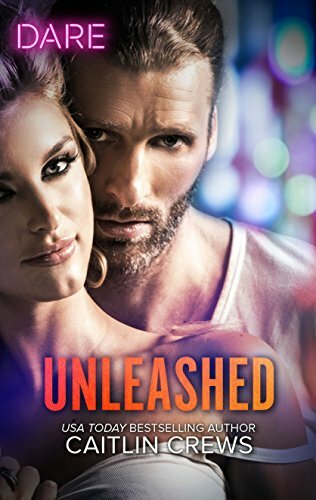 Meet Thor Ragnarsson and Margot Cavendish, who star in Unleashed, which is available today in ebook! Buy your ebook right now and dive right in! Unleashed is book 1 in Caitlin’s brand new Hotel Temptation series, — check out an excerpt! International paperback readers need only wait until this Thursday, October 4. Order your copy! Stay tuned for Undone, book 2 in the series, which releases in November. An excerpt is coming soon! Do you have any audiobooks? Looking for a smart-mouthed, brainy heroine and a hero who can handle her just fine? How did you go from writing Chick Lit to Romance?